Forget the mid-January blues with our referral competition: from 11th January to 11th February, he or she who refers the most people to iDealwine will win a jeroboam of Pol Roger champagne. As you know, here at iDealwine, your friends are our friends, which is why we’ve established a referral programme (read the article on the blog “Refer your friends”), which awards both you and your loved one €25 off (after their first order of over €150 on iDealwine1). To refer someone, all you need to do is log into your My iDealwine account and fill in the form. It really is as simple as it sounds. This month, to inject some fun into the gloom of mid-January, we’re launching a competition: whoever refers the most people (leading to a first order) will win a jeroboam of Brut Réserve from Pol Roger (worth €175). Each referral becomes valid after the person you refer confirms an order of over €150. This competition is running until 11th February 2019. 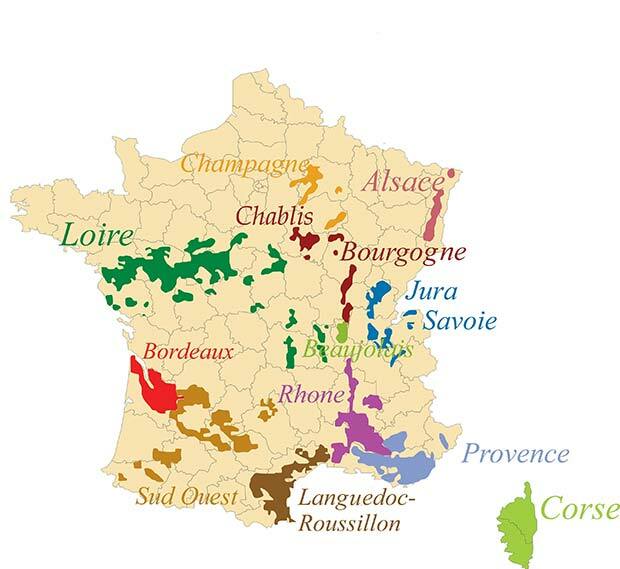 We will then reveal who has referred the most people to iDealwine! A quick reminder regarding the format of the bottles: a jeroboam is the equivalent of four bottles, making it a good starting point for celebrating your victory! 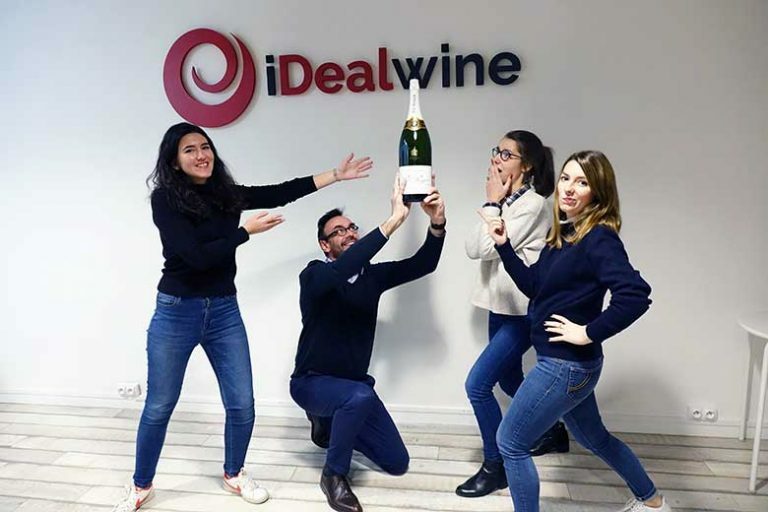 The competition is open to all iDealwine customers, on condition that they live in one of the countries to which iDealwine delivers. 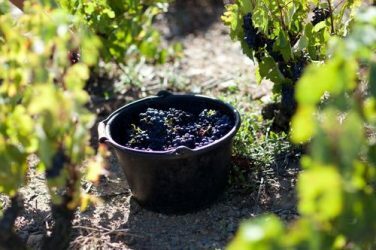 As the iDealwine referral program isn’t yet very widespread, you will be in with a chance to win even if you don’t manage to refer hundreds of your friends! So even if you have just a couple of people in mind, don’t be discouraged, the jeroboam of Pol Roger could be yours. And don’t forget that even if you’re not the lucky winner, you will have earnt yourself a €25 voucher for every person that you refer. May the best ‘referrer’ win! 1 Conditions: the person you refer must be a new customer. You may not refer someone with the same surname as you or residing at the same address. 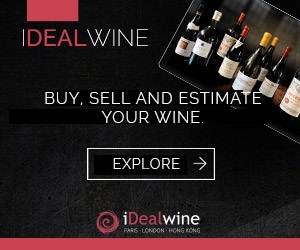 Calling all Privilege customers and Club iDeal members, earn money off your purchases at auction and in fixed-price sales with the tremendous iDealwine loyalty programme!